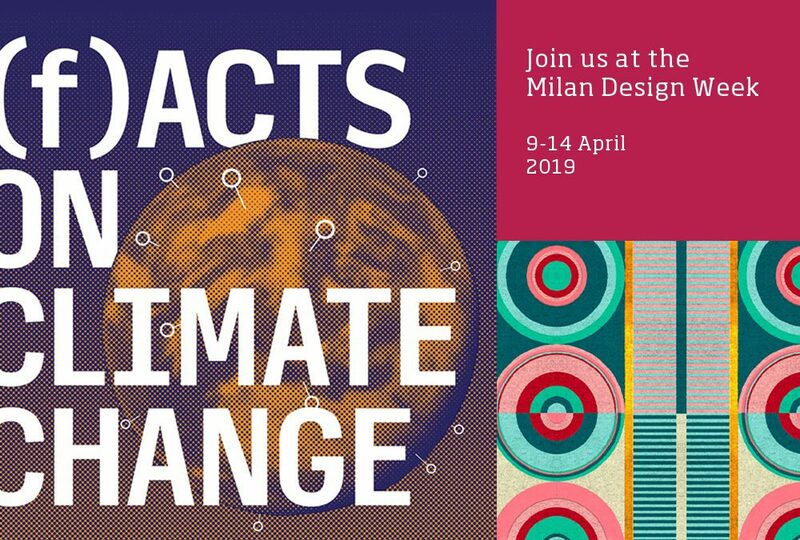 We are pleased to confirm the attendance of Orsoni Venezia 1888 to the 58th edition of the Salone del Mobile in Milan (April 9-14, 2019). We proudly supports the installation “WAVES” which introduces the public to a series of initiatives entitled “(f) Acts on Climate Change“. The installation is created also thanks to the contribution of TREND Group and Orsoni Venezia 1888, partners of One Works, the global architecture and engineering company presenting the project. 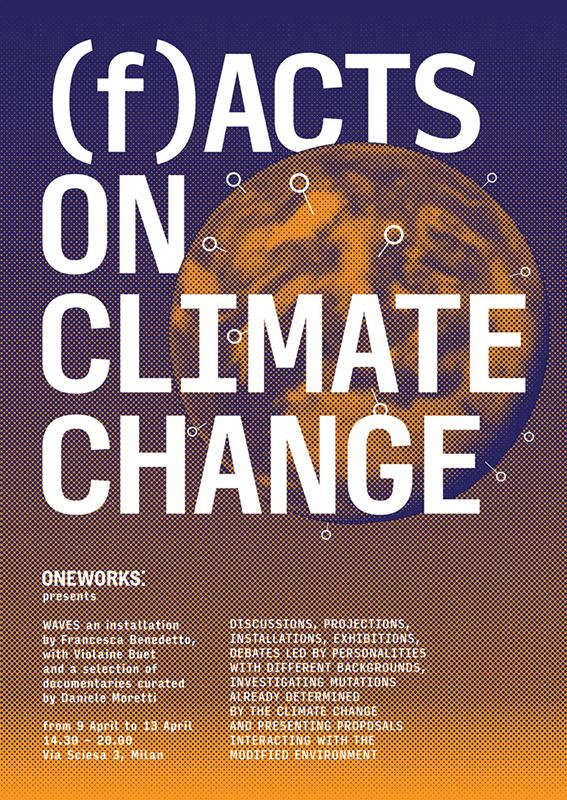 Location and Hours: One Works Creative Hub, via Sciesa 3; April 9 through 13, from 2.30 pm to 8.00 pm. 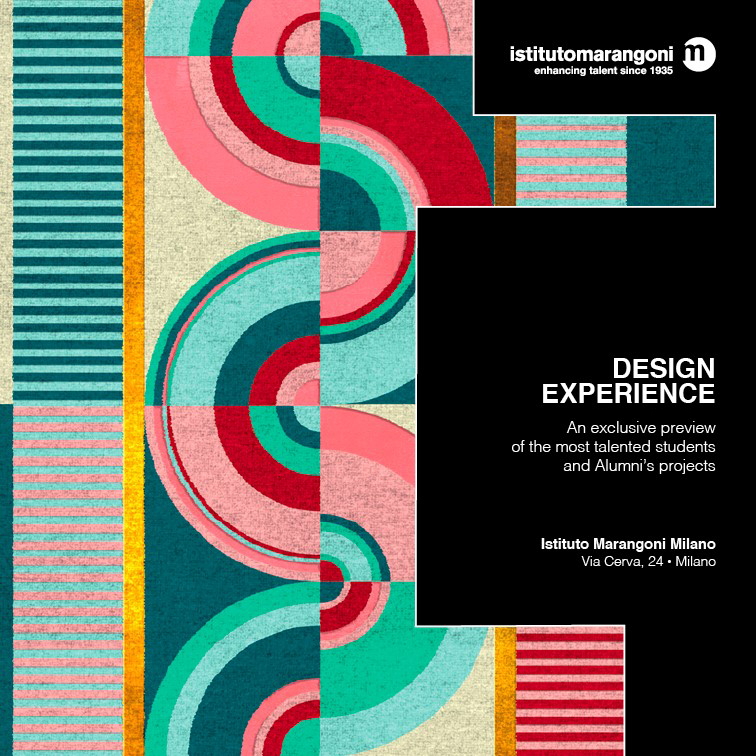 The “Istituto Marangoni Design Experience” event is a real project hub that will showcase some of the most interesting works created by its talents and alumni, in partnership with famous brands in the design world. The installation is curated by architect and designer Giulio Cappellini, brand ambassador of Istituto Marangoni. Orsoni Venezia 1888 will be part of the experience thanks to the partnership with the Prisma Project alumni who used the precious mosaics handcrafted in the ancientOrsoni Venezia furnace to design their interior decoration objects. The pieces are displayed in the headquarters of the renowned Istituto Marangoni, via Cerva 24. We are pleased to share our projects with you, we invite you to join us and follow us in our activities.